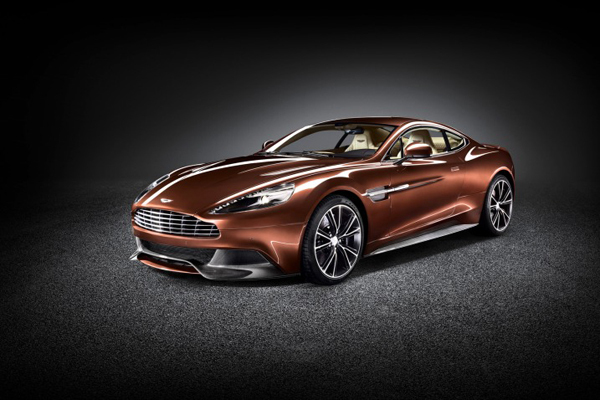 This stunning beauty of a ride is the Vanquish – an all-new grand tourer from the house of Aston Martin. 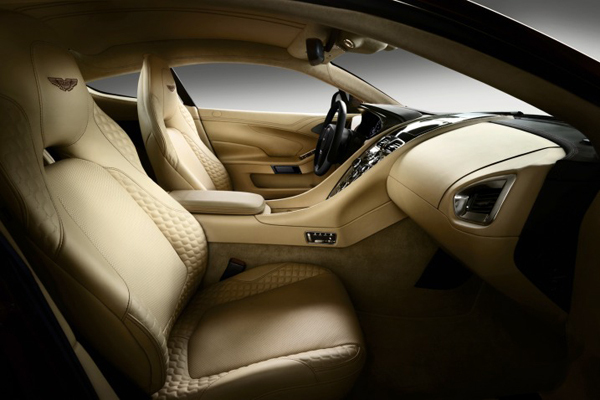 Powered by a 6.0-litre V12 powertrain, the Vanquish features design traits manifest in the One-77 supercar, including an elegant new waist, elongated side strakes and LED rear light blades. 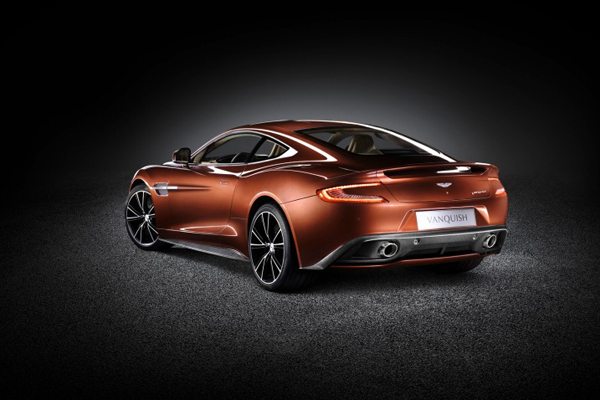 The engine will crank out a no insubstantial 565 ponies, capable of powering the new Vanquish to a top speed of 183mph and a 4.1 seconds, if you’re ever feeling the need for speed. 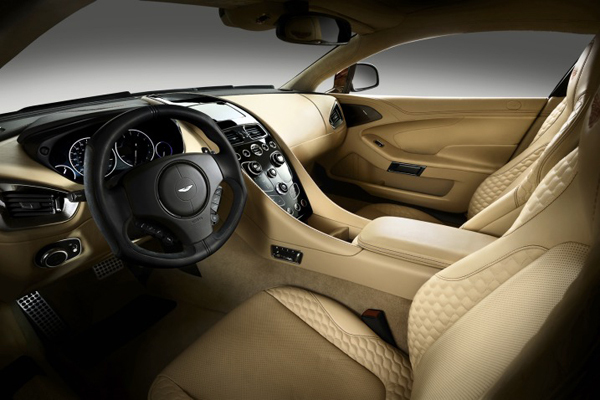 “Today’s Vanquish is the ultimate expression of Aston Martin design ethos, engineering innovation and technical ability. 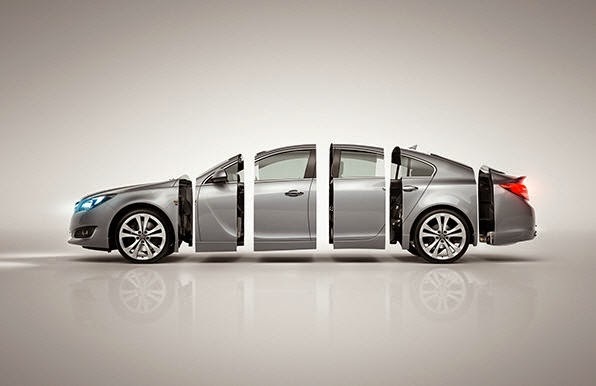 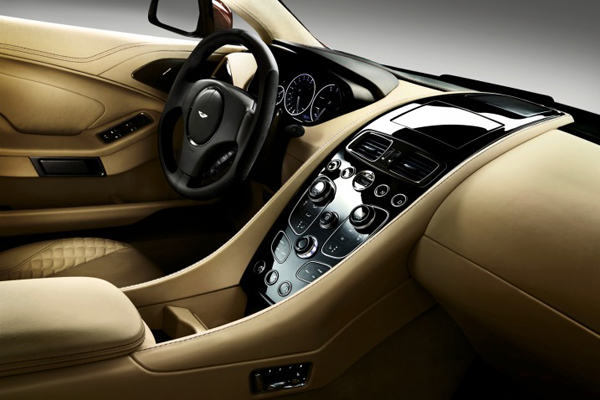 It offers luxurious, continent-crossing capability and pure driving excitement without compromise,” says Aston Martin Chief Executive Officer, Dr Ulrich Bez. 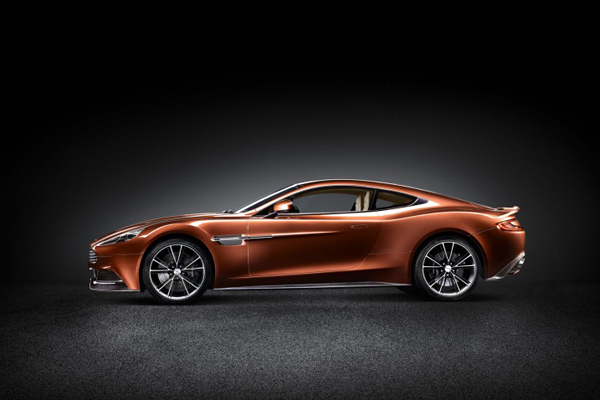 “Bearing the same name as the iconic original Vanquish that did so much to cement Aston Martin’s reputation as a maker of great GT cars in the modern era, I believe the car unveiled today once again puts this great British brand at the top of its class,” he added. 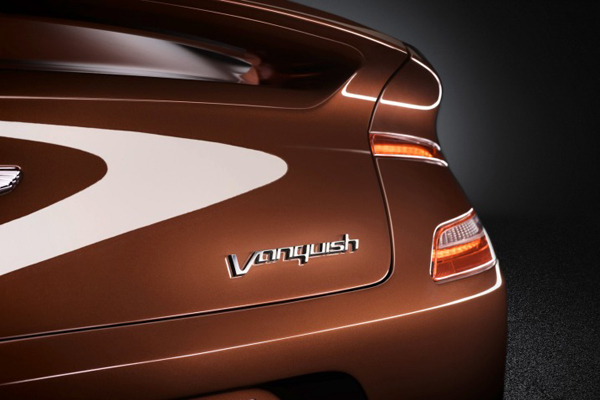 With prices starting at £189,995, first deliveries of the new Vanquish will begin in late 2012.